The first days back at school can be nerve-racking for parents. After spending the past couple of months in a totally different, more relaxed routine, in just one-day things tend to get hectic for us. We and our network of independently owned and licensed affiliates need to cope with school work, homework, sports and other extracurricular activities, new teachers, preparing meals, our own work and then we also have to worry about getting the kids to school and home. In retrospect, what were we thinking complaining about having the kids home for so long? When you think about it that seemingly endless summer was a piece of cake! Each of these activities brings with it concerns; safety being the number one concern of most parents when it comes to their offspring. School time road safety is an issue that needs to be addressed at the beginning of every school year and it’s best to refresh our memories and also those of our children. There are a few things we need to remember in order to make sure that the children of Austin are kept safe on our roads this school year. Don’t forget that children can be unpredictable. That means that we, as adults, must always be prepared for a child to run into the road – after a ball, to greet a friend, or well…just because. That means that we need to drive safely and slowly in residential areas and especially when we’re in a school zone. That advice also goes for parking lots. Kids not only jump out in front of cars but some of them tend to assume that because it isn’t a road a parking lot is a safe place to walk alone or to play. 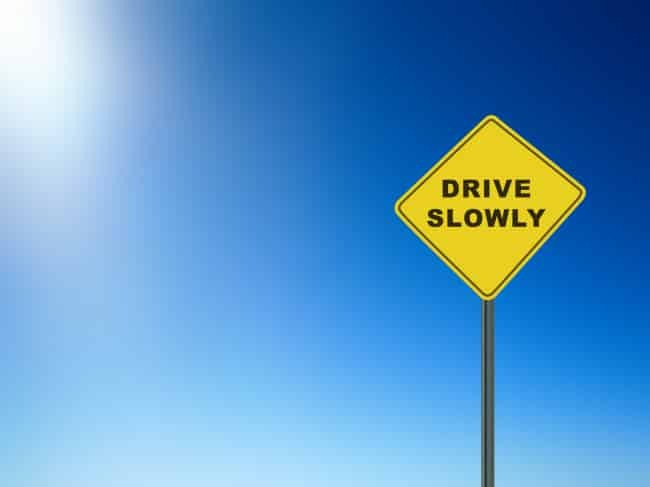 Look around and make sure that you drive as slowly as you can in a school parking lot. When getting into your car in a school parking lot, make sure to check the area around the car for children, especially if you will be backing out of the spot. Reverse sensors are a wonderful solution for these situations. Make sure that you don’t double park outside the school when you drop your kids off. You will be blocking the visibility of other children and never let your children exit the car onto the road. Also, don’t forget that it is illegal in Austin to pass a school bus that is loading or unloading children. If your children are old enough and live close enough to the school to walk home alone walk with them the first couple of days, and watch their road safety behavior. Let them know what a good job they did, emphasizing how they upheld the road safety rules. You’ll be sharing the roads with lots of other parents, school buses, pedestrians and cyclists. And you’ll probably be in a hurry to get to work but we all need to be extra patient during these first days until the children get back into their routine. Safe driving and have a successful school year!